Photographer: Emma Picq. Model(s): Kate Bogucharskaia. 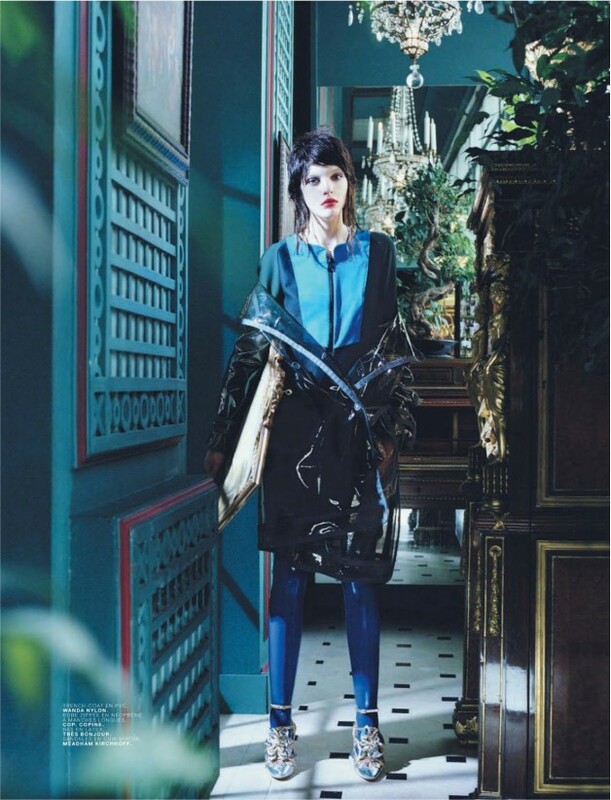 Source: Jalouse Magazine. 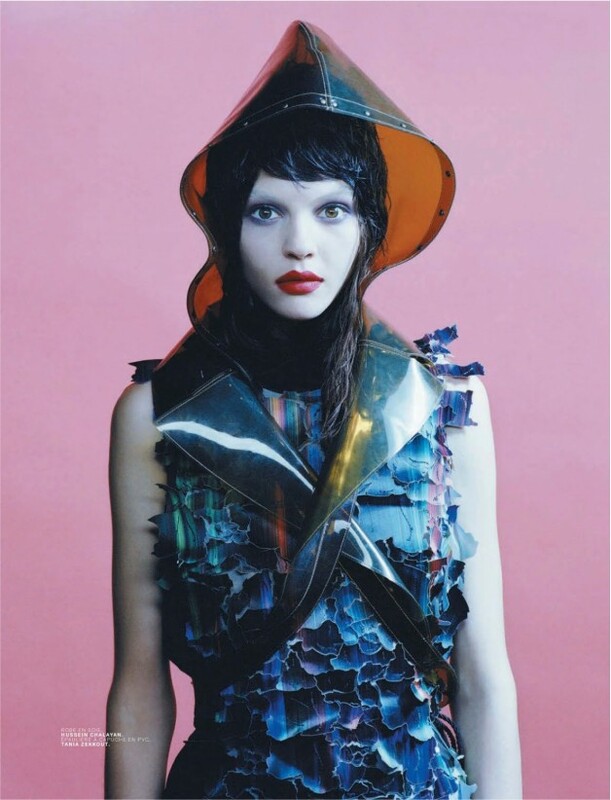 Stylist: Georgia Pendlebury. Makeup: Anthony Preel. Hair: Gilles de Givry. 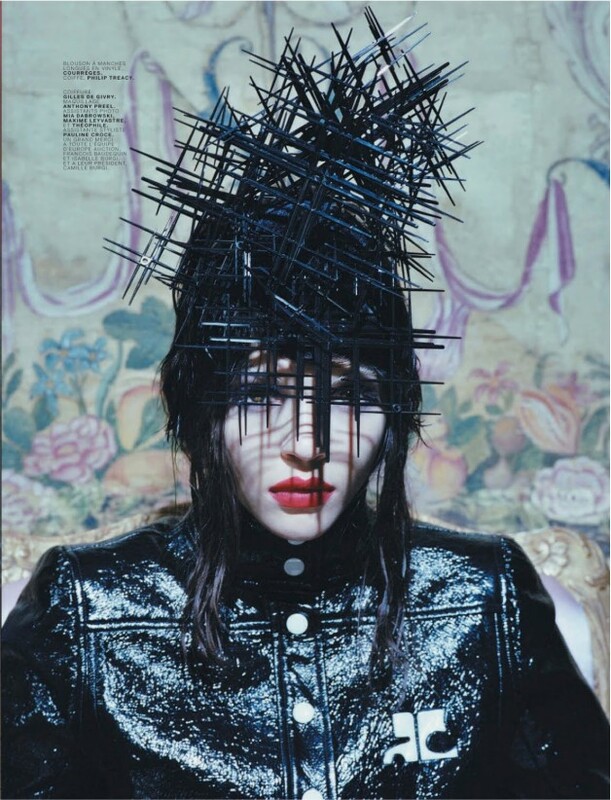 Sugar-n-Spice and everything nice Kate Bogucharskaia plays an avant-garde princess in ‘Black Candy’ by Emma Picq for Jalouse Magazine September 2013. Wonderfully wicked and deliciously decadent, this playful piece takes all the candy-coated colors of Fall and wraps them up into one exquisitely edible editorial. Channeling the spirit of Willy Wonka, Picq creates a world where fashion dreams come true and anything you imagine can turn into wearable works of art. Cotton-candy couture, from black-licorice vinyl to blue-taffy latex (stylist) Georgia Pendlebury gathers an amazing mix of sartorially sweet styles all meant to mimic a different kind of tongue tickling treat. Fashion never looked so fun, with wonderfully wild fabrics and crazy color combinations these off-kilter creations prove that when it comes to modern design, nothing is off limits.